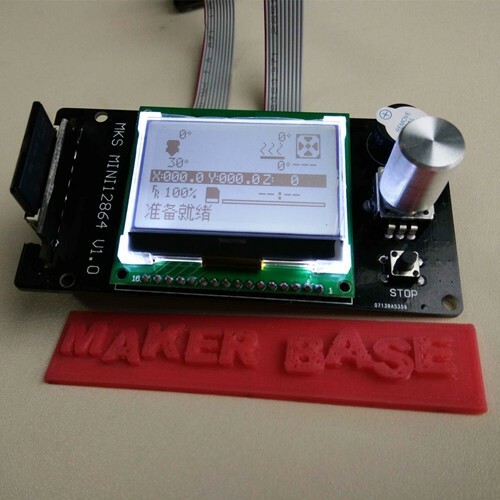 View cart “3D printer 3.2 inch full-color touch screen for MKS TFT32(free shipping for air parcel)” has been added to your cart. 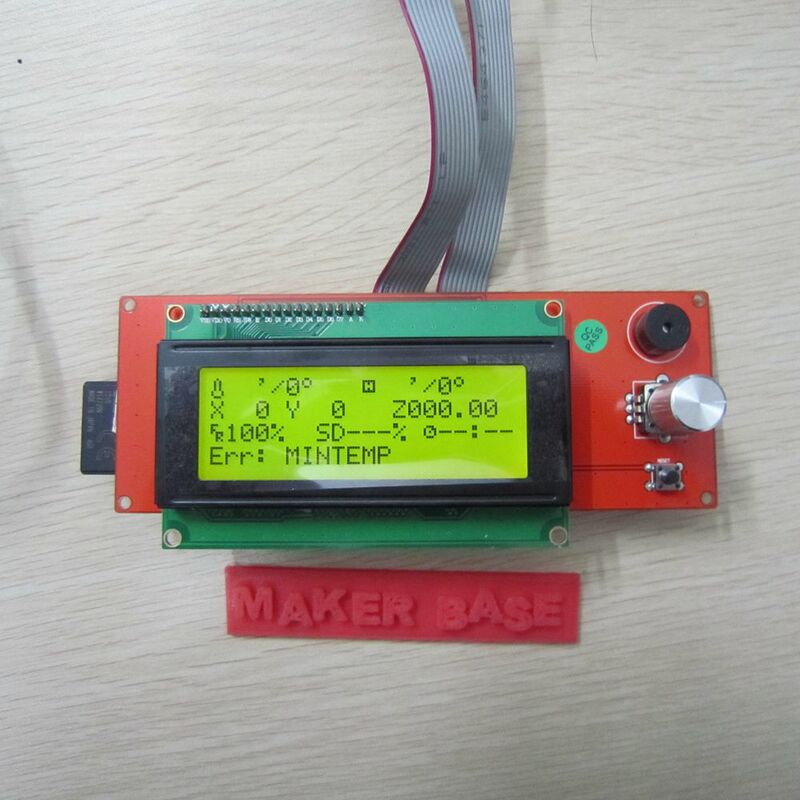 MKS-TFT32 is a 3.2 inch full-color touch screen LCD, designed by Makerbase.It is suitable for many main board, such as MKS BASE, MKS GEN,MKS MINI, MKS SBASE, etc .But can’t work with Ramps1.4. 3.2 inch colorful touch screen, support U disk and SD card. 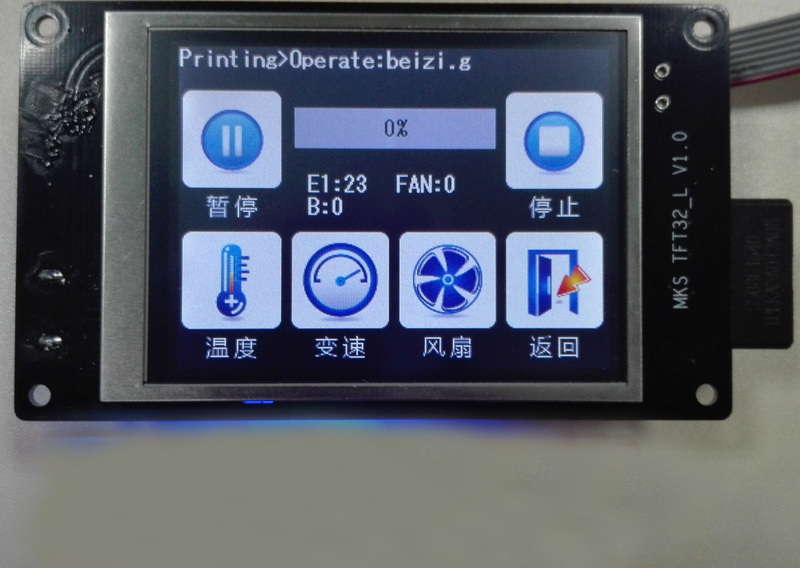 No need to adjust firmware, support Marlin, Smoothieware and Repetier. Step1: turn on MKS TFT32 at first time, then enter –> setting –> connection, select baud rate that the firmware use. 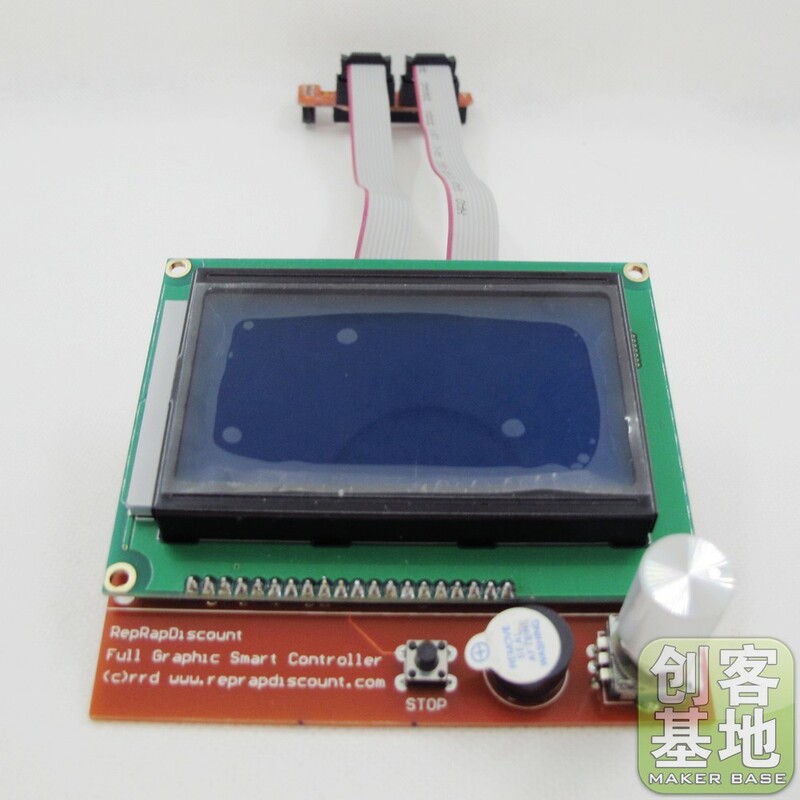 Others: enter –> setting –> touch screen correction, improving accuracy. Please do not adjust the file name. Insert SD card, it will update automatically after restarts. When is halted state on printing, then can turn it off directly. It will keep working on last halted state when next time use. 1. 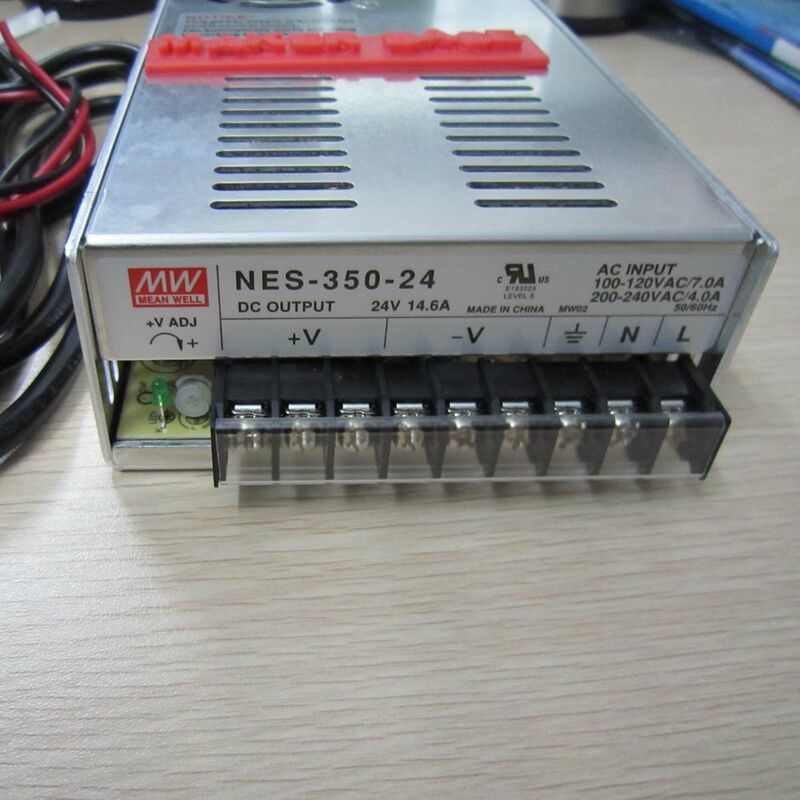 Connect signal S of outage detection module to PB0 pin, cathode and anode connect to the -/+ of PB0 pin. 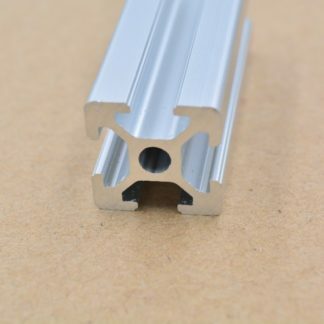 2,. 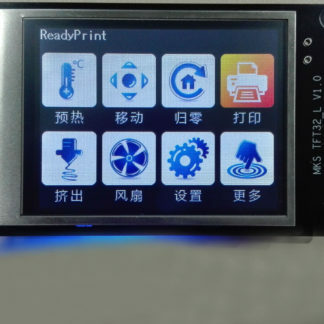 When system fails to connect with power, outage detection module will inform touch screen automatically and enters into printing suspending status. 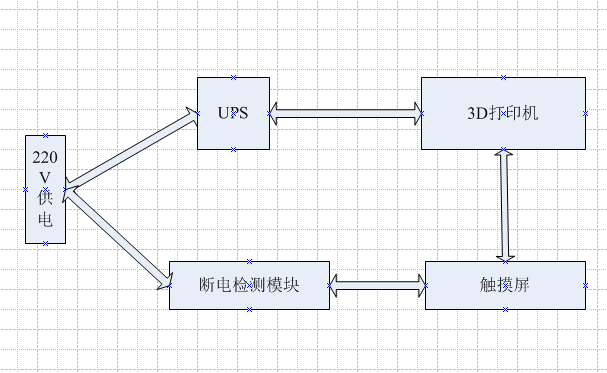 Power supply of UPS will depart printer head from model. 1. 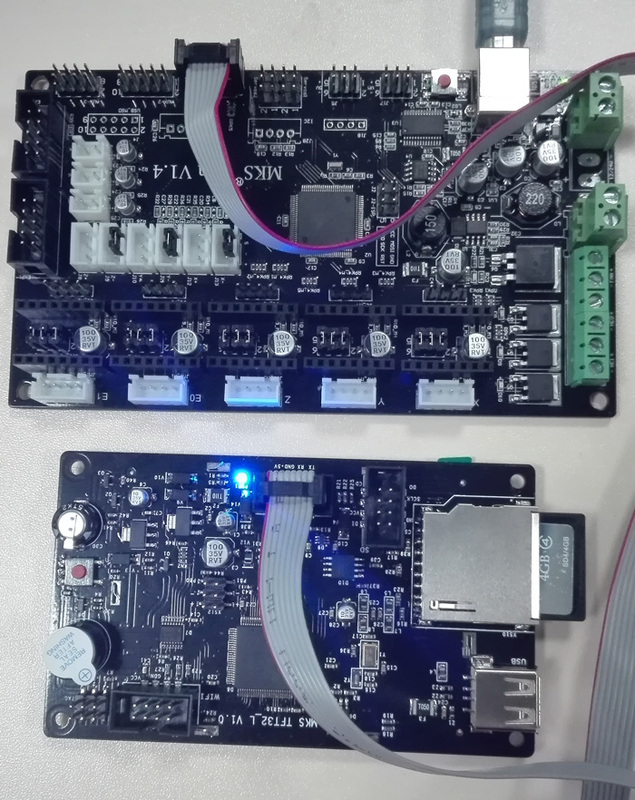 Connect S on limited switch of detection to PB1 pin,cathode to PB1 pin – . Caution: it will pause when switch S connects with Ground. 2. 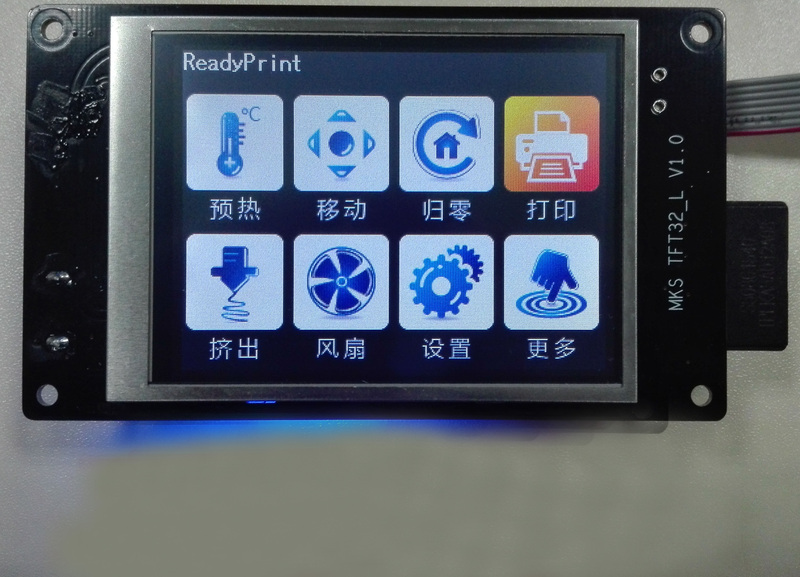 When it comes to run out of material, the limited switch will inform touch screen automatically and stop printing. 1. 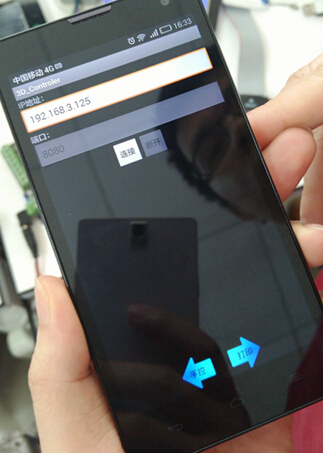 MKS TFT can support MKS WIFI module. 2. 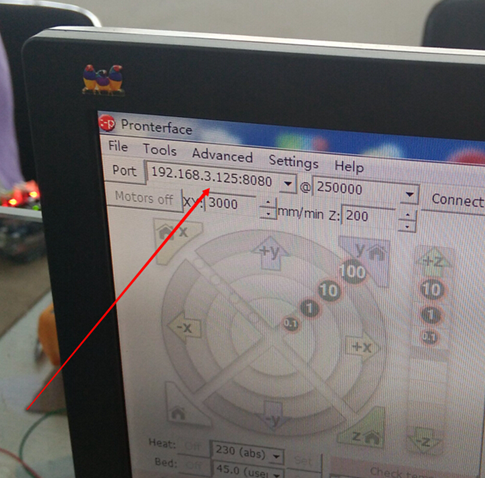 After MKS TFT works with MKS WIFI module, can use Printrun, Repetier-Host to proceed remote connect and control. But it may make some functions unavailable. 3. 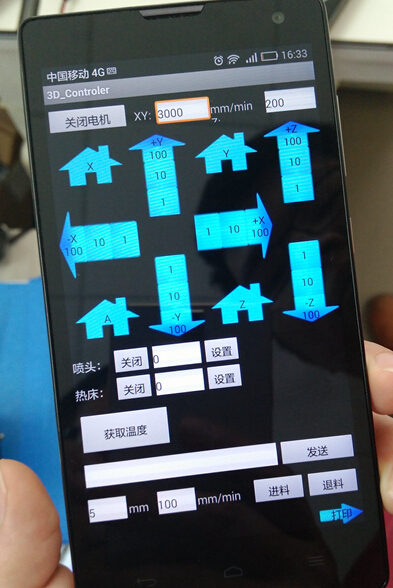 Also, it supports using APP control and Android APP test. If you need to custom-made APP, please contact seller. 4. 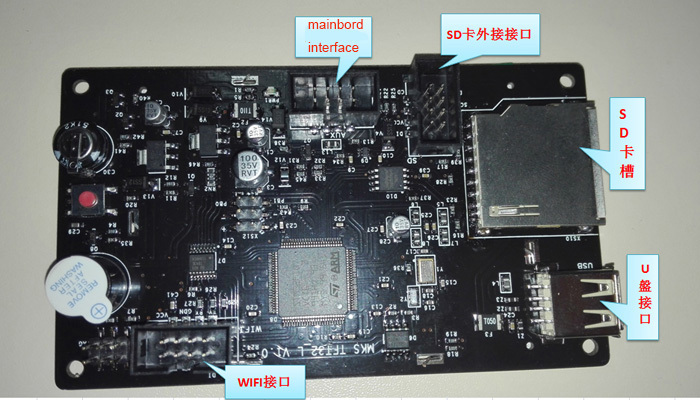 It provides specific communication interface and APP self-development or other communication software. Change the value after the colon of “cfg_wifi_mode” into the Wifi network you need (“1” is AP mode, “0” is client mode) . A. WIFI name: change the WIFI name after the colon of the field “cfg_wifi_ap_name” into the hot name you need . B. WIFI password: change the WIFI password after the colon of the field “cfg_wifi_key_code” into password of WIFI hotspot, and save it. Awesome upgrade for the Tevo Black Widow!